We take special delight in being an independent design-led florist. 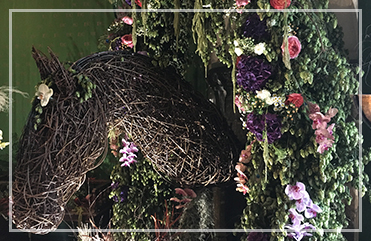 Flowerart gains inspiration from the simple, natural, beauty of flowers and foliages. 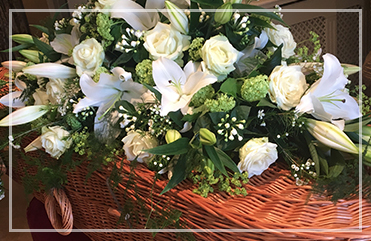 Our designs may be bespoke or more traditional depending on your requirements but all will be exquisitely arranged and we take special delight in being an independent design led florist. 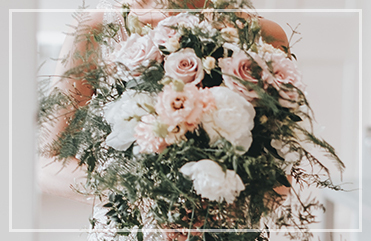 A strong individual theme is currently very fashionable with flowers and we are proud to be able to offer designs tailor made to the likes of the recipient. 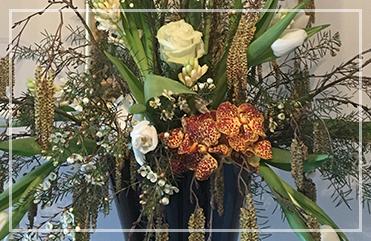 If, like us, you appreciate flowers for their scent and authenticity and simply enjoy the moment of giving, we can provide you with the perfect flower purchase. My team and I very much look forward to hearing from you. Delivery by courier to any UK destination & Free local delivery. We create a concept that is unique to you.